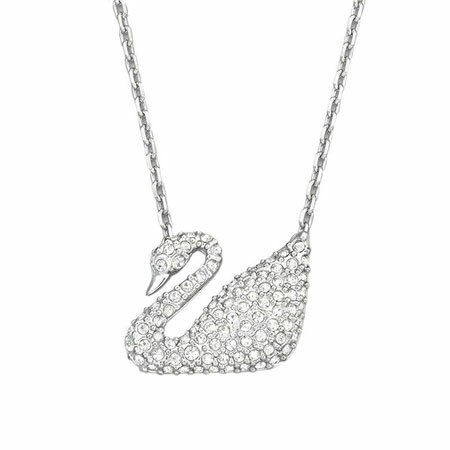 This dazzling Swarovski Swan Necklace are finely crafted from 925 Sterling Silver and paved with Swarovski crystals. 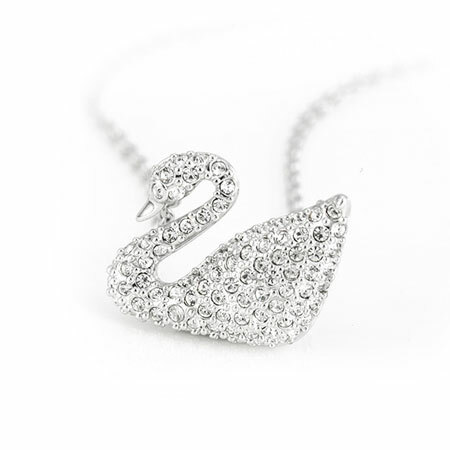 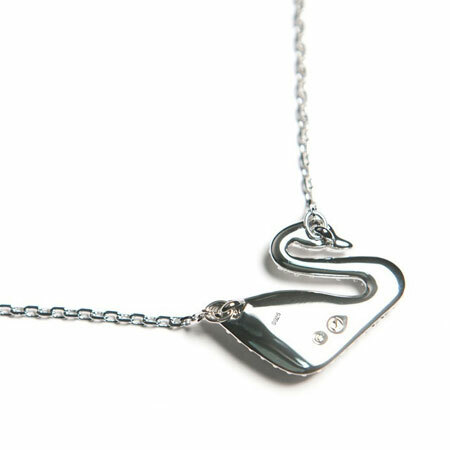 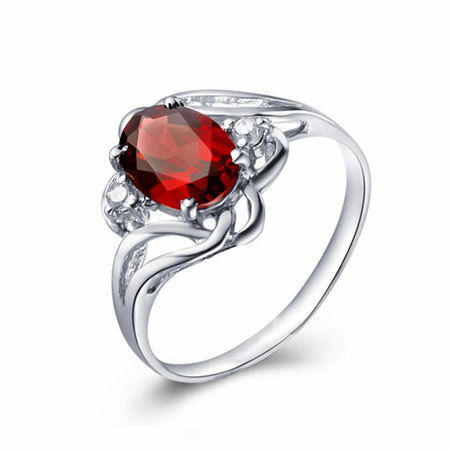 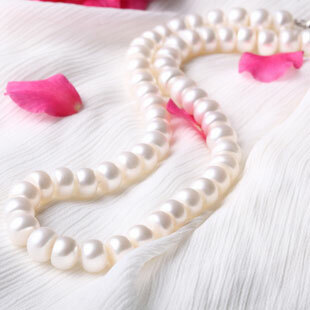 The shape of the pendant is inspired by the beautiful and graceful swan which is a simple for true love. 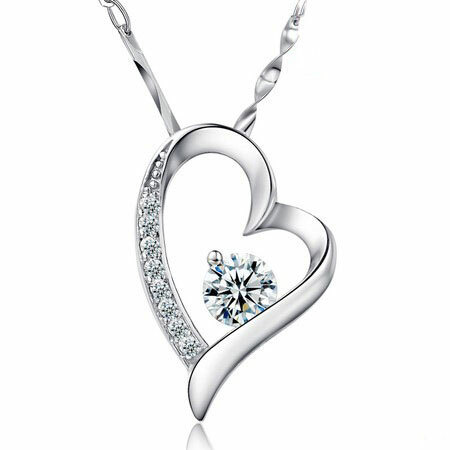 It would be a nice Gift for Mom or your girlfriend. 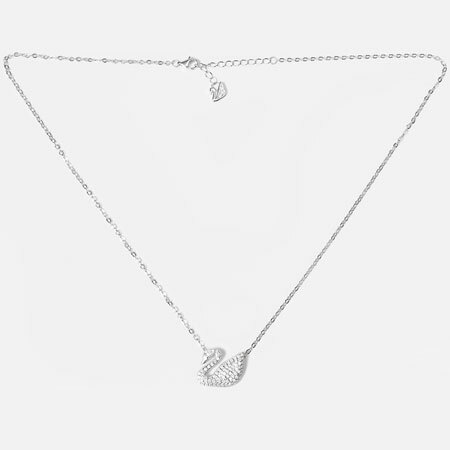 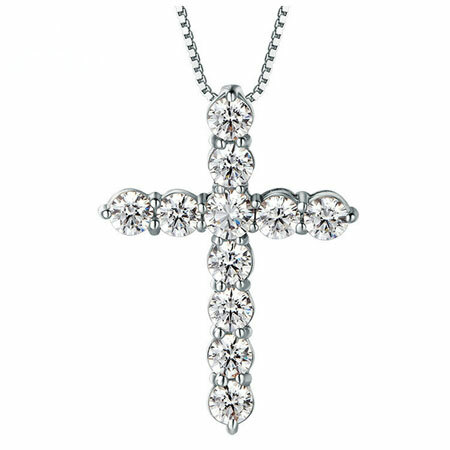 This sparkling piece of necklace will surely add charms to a women in any occasion.